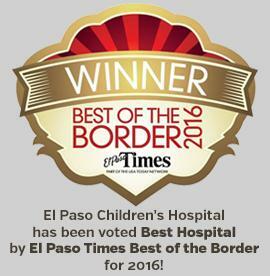 Thank you for your support of El Paso Children's Hospital - Center for Prevention of Child Abuse (CPCA), El Paso's most comprehensive source dedicated to the evaluation and medical treatment of victims of child abuse, neglect or sexual assault. The Center for Prevention of Child Abuse serves all children regardless of their family's ability to pay. 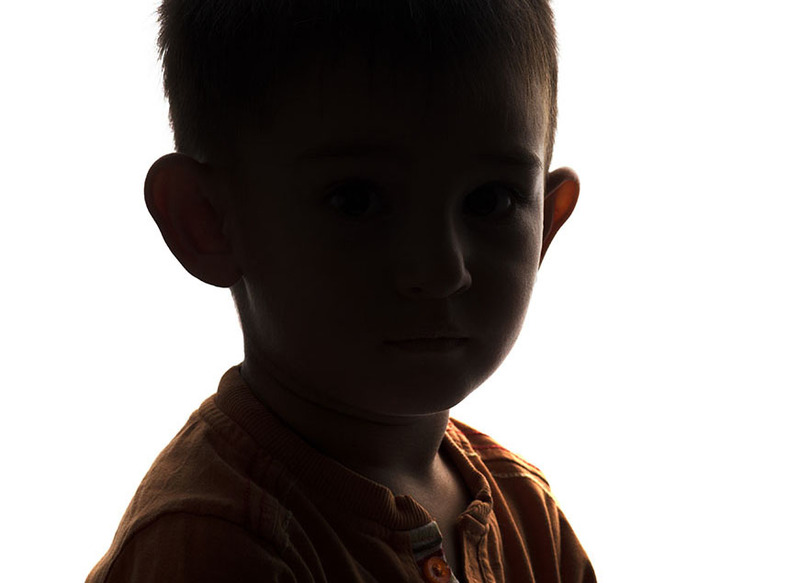 8 out of every 1000 children in El Paso suffer from some sort of abuse. Through your gift we will continue to meet this growing need in our community. If you wish to donate, please do so by clicking on the link below. 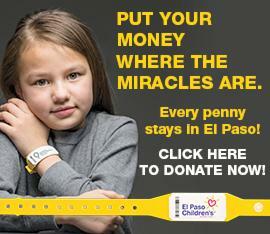 On behalf of the El Paso Children's Hospital Foundation, thank you for your generosity!